9780230203587 | Palgrave Macmillan, December 15, 2008, cover price $150.00 | About this edition: Containing expert contributions from a variety of scholars working in these areas of research, this book explores contemporary concerns in economic development and globalization as well as examining how the issues have changed since Ajit Singh first began working on these subjects. 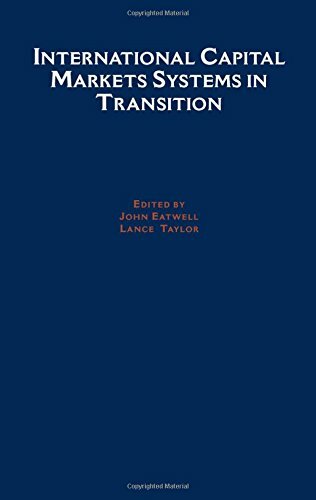 9780230553606 | Palgrave Macmillan, November 25, 2008, cover price $150.00 | About this edition: With contributions from a wide range of experts, this volume presents an overview of contemporary issues in the financial and industrial sectors. 9780195166989 | Oxford Univ Pr on Demand, September 8, 2005, cover price $61.00 | About this edition: The book sets forth the economic rationale for international financial regulation and what role, if any, international regulation can play in effectively managing systemic risk while providing accountability to all affected nations. Product Description: These papers provide a cutting-edge overview of general issues regarding world capital markets, experience in developing countries, and capital market regulation, which many economists believe could turn into the number one topic in international business and economics. 9780195147650 | Oxford Univ Pr on Demand, April 18, 2002, cover price $175.00 | About this edition: These papers provide a cutting-edge overview of general issues regarding world capital markets, experience in developing countries, and capital market regulation, which many economists believe could turn into the number one topic in international business and economics. 9780195154986 | Oxford Univ Pr on Demand, April 18, 2002, cover price $73.00 | About this edition: These papers provide a cutting-edge overview of general issues regarding world capital markets, experience in developing countries, and capital market regulation, which many economists believe could turn into the number one topic in international business and economics. Argues for a world financial authority with the power to establish worldwide, best-practice financial regulation and risk management, citing historical situations that were resolved by similar agencies. Reprint. 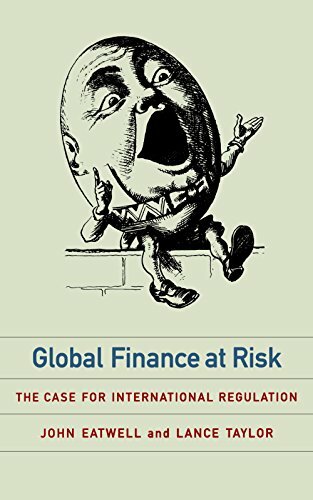 9781565845633 | New Pr, January 1, 2000, cover price $22.95 | About this edition: Argues that regulating international finance is crucial to the economic health of all nations. 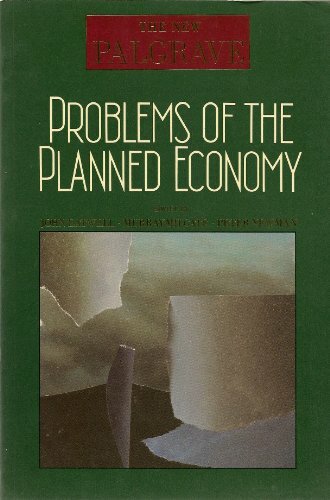 9781565846388 | Reprint edition (New Pr, February 1, 2001), cover price $16.95 | About this edition: Argues for a world financial authority with the power to establish worldwide, best-practice financial regulation and risk management, citing historical situations that were resolved by similar agencies. 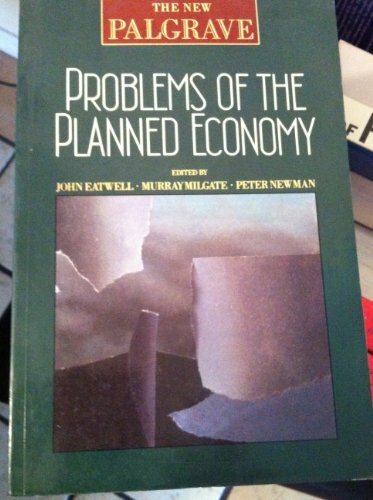 9781561591978 | Reprint edition (Palgrave Macmillan, June 1, 1998), cover price $350.00 | About this edition: The New Palgrave: A Dictionary of Economics brings together over 900 of the foremost economists, historians and statisticians of our time, writing on a wide array of topics, from absolute and exchangeable value to zero-sum game. 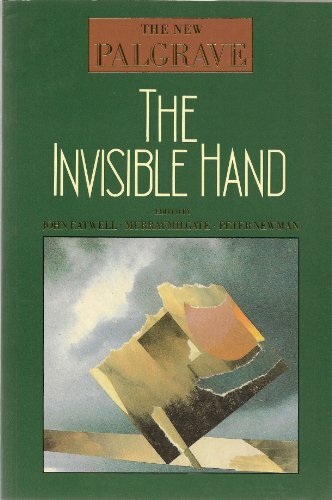 Product Description: A collection of papers that address unemployment as a social phenomenon. It suggests there are solutions if society is willing to take the steps necessary to find and implement them. Focus is on the persistent unemployment in the USA and the UK. 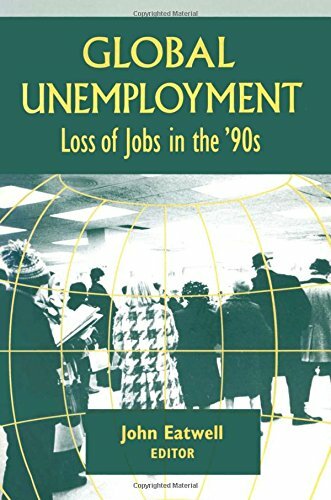 9781563245817 | M E Sharpe Inc, January 1, 1996, cover price $158.00 | About this edition: A collection of papers that address unemployment as a social phenomenon. 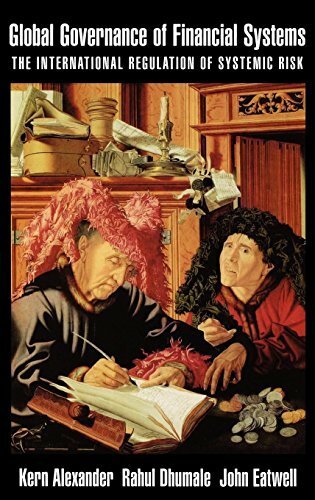 9781563245824 | M E Sharpe Inc, September 1, 1995, cover price $47.95 | About this edition: A collection of papers that address unemployment as a social phenomenon. 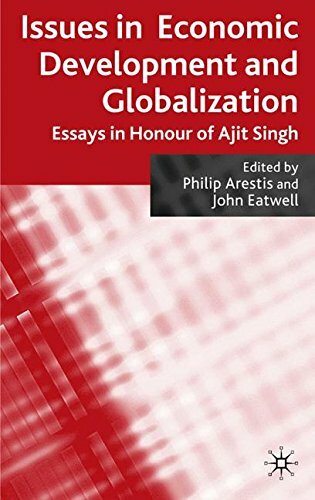 Product Description: This is an annual publication that features articles on the theory and history of political economy. 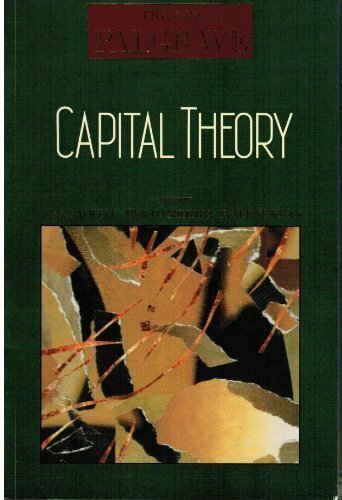 Each article falls broadly within critical tradition in economic thought and is associated with the work of classical economists such as Keynes, Marx and Sraffa. 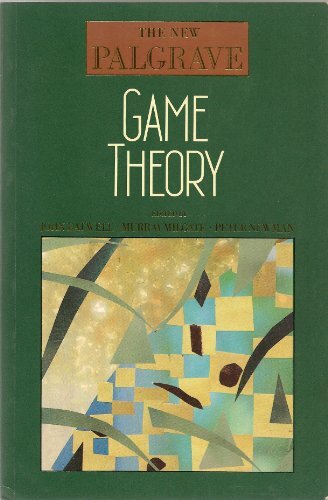 9780122282607 | Academic Pr, March 1, 1992, cover price $35.00 | About this edition: This is an annual publication that features articles on the theory and history of political economy. 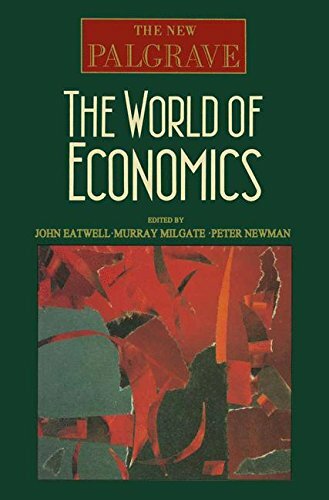 9780333551776, titled "The World of Economics" | Palgrave Macmillan, May 13, 1991, cover price $39.99 | About this edition: What are the central questions of economics and how do economists tackle them? Product Description: This is an excerpt from the 4-volume dictionary of economics, a reference book which aims to define the subject of economics today. 1300 subject entries in the complete work cover the broad themes of economic theory. 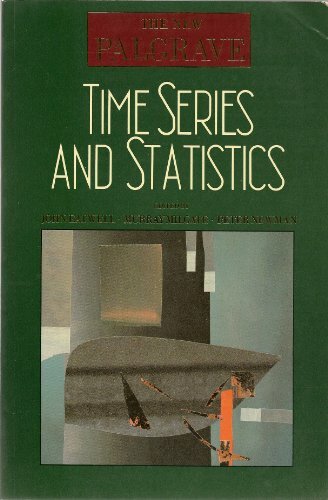 This extract concentrates on time series and statistics. 9780393958621 | W W Norton & Co Inc, December 1, 1990, cover price $18.95 | also contains Around the World | About this edition: This is an excerpt from the 4-volume dictionary of economics, a reference book which aims to define the subject of economics today. 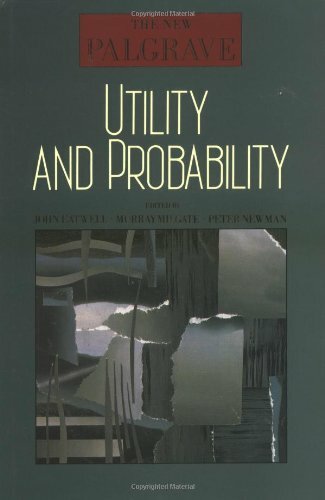 9780393027372 | W W Norton & Co Inc, August 1, 1990, cover price $39.95 | About this edition: This is an excerpt from the 4-volume dictionary of economics, a reference book which aims to define the subject of economics today. 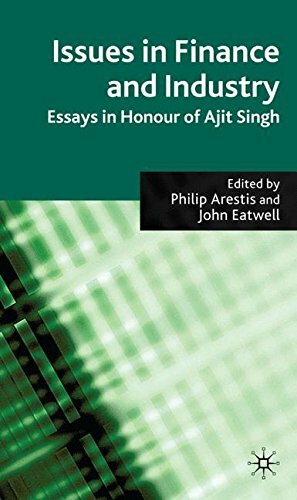 9780333495513 | Palgrave Macmillan, July 23, 1990, cover price $39.99 | About this edition: This is an excerpt from the 4-volume dictionary of economics, a reference book which aims to define the subject of economics today. Product Description: This is an excerpt from the 4-volume dictionary of economics, a reference book which aims to define the subject of economics today. 1300 subject entries in the complete work cover the broad themes of economic theory. 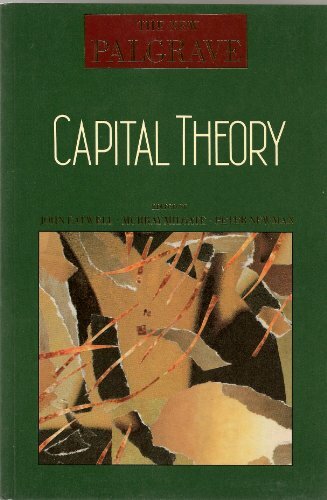 This extract concentrates on the topic of capital theory. 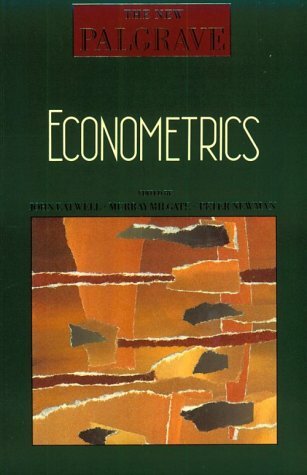 9780393027303 | W W Norton & Co Inc, August 1, 1990, cover price $39.95 | About this edition: This is an excerpt from the 4-volume dictionary of economics, a reference book which aims to define the subject of economics today. 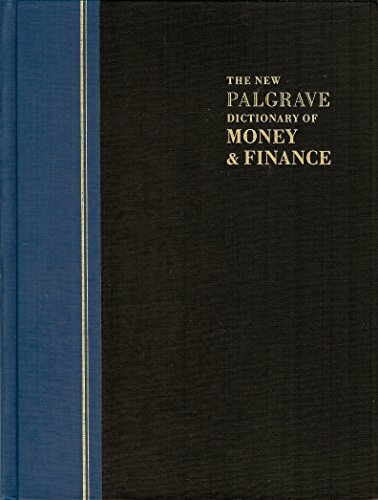 9780333495476 | Palgrave Macmillan, July 23, 1990, cover price $39.99 | About this edition: This is an excerpt from the 4-volume dictionary of economics, a reference book which aims to define the subject of economics today. 9780393027365 | W W Norton & Co Inc, August 1, 1990, cover price $39.95 | About this edition: This is an excerpt from the 4-volume dictionary of economics, a reference book which aims to define the subject of economics today. 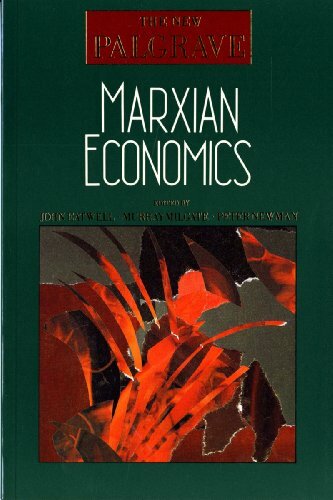 9780333495490 | Palgrave Macmillan, July 23, 1990, cover price $69.99 | About this edition: This is an excerpt from the 4-volume dictionary of economics, a reference book which aims to define the subject of economics today. Product Description: This is an excerpt from the 4-volume dictionary of economics, a reference book which aims to define the subject of economics today. 1300 subject entries in the complete work cover the broad themes of economic theory. 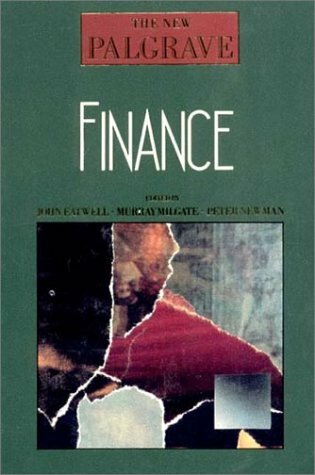 This extract concentrates on finance. 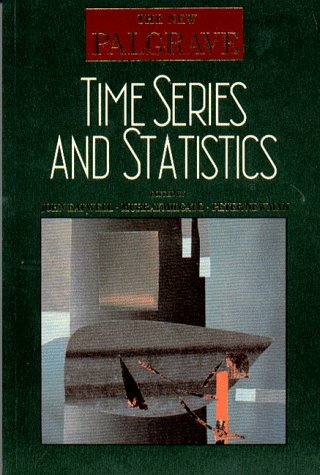 9780393027327 | W W Norton & Co Inc, November 1, 1989, cover price $39.95 | About this edition: This is an excerpt from the 4-volume dictionary of economics, a reference book which aims to define the subject of economics today. 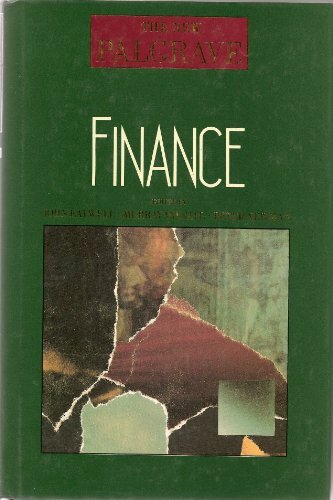 9780393958577 | W W Norton & Co Inc, October 1, 1989, cover price $14.95 | also contains Finance: The New Palgrave | About this edition: This is an excerpt from the 4-volume dictionary of economics, a reference book which aims to define the subject of economics today.